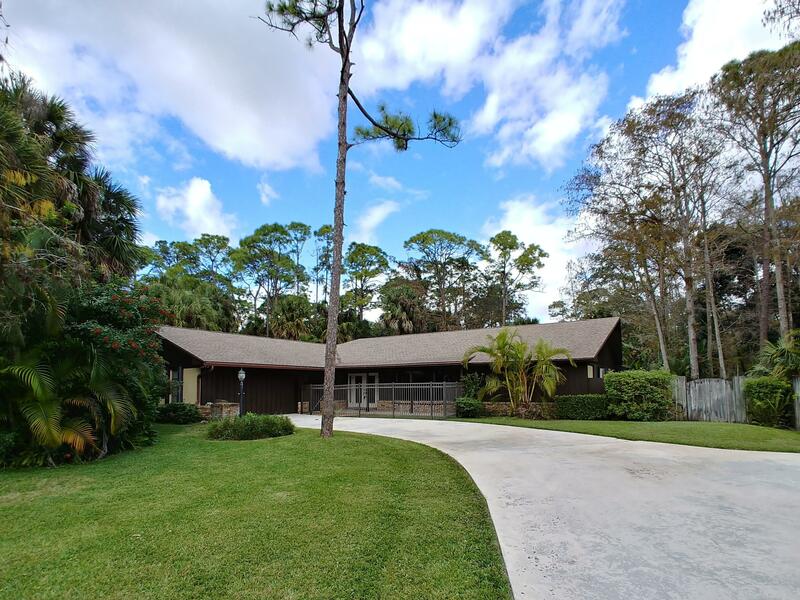 All THOUSAND PINES homes currently listed for sale in West Palm Beach as of 04/21/2019 are shown below. You can change the search criteria at any time by pressing the 'Change Search' button below. "Palatial Hidden Gem that will take your breath away! This one of a kind home on 1+ acre features home theater, custom outdoor kitchen and huge covered patio and outdoor fireplace, pool, wrap around porch on 2nd floor. Dream kitchen with wolf gas stove, sub zero fridge,thermador oven and granite. 2 luxury suites downstairs perfect for in-laws, huge laundry room and extra storage, master bedroom and 2 additional bedrooms upstairs plus bonus office and upstairs living area and putting green and wood floors. Stunning ''A'' frame windows gives this home unique charm that will enchant the fussiest buyer. This is a showstopper! Many of the windows have been replaced with impact glass. Oversized 3 car carport & bonus parking for your boat plus charming custom built kids playhouse. Gated communit"
"Come see this four bedroom, two bath, pool home on an acre in the charming Thousand Pines neighborhood! This is a gated community with 53 homes on 1+ acre lots in the heart of West Palm Beach! The home features an updated kitchen with granite counter tops, large island, stainless steel appliances, and a wine fridge! The great room has vaulted ceilings and decorative wood beams. It leads to a split floor plan with the spacious master bedroom on one side of the home and 3 other bedrooms on the other side. 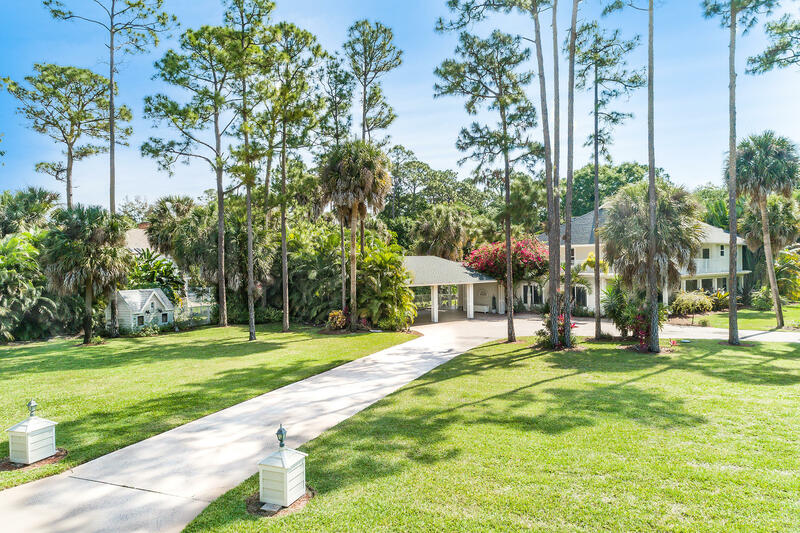 This spectacular 1 acre lot is lushly landscaped and adjacent to a community lake so there is plenty of privacy to enjoy your covered patio and expansive pool area in peace. Fully fenced backyard and kennel on the side of the house makes this a great place for dog owners. See it today!"